Ms Titley passed away peacefully on Wednesday January 31, 2018 surrounded by family and friends at a private hospital on Tortola. She was 62 years of age, having been born on November 6, 1955. The deceased, an indigenous Virgin Islander, was a civil servant for all of her professional career. The late Virgin Gordian started out first as a school teacher at the St Mary’s School in Valley, Virgin Gorda having taught countless generations of school children. She also taught at the Bregado Flax Educational Centre, also located on Virgin Gorda, until 1991. After serving as a school teacher for over 20 years, Ms Titley switched gears and worked in the Labour Department, both on Tortola and Virgin Gorda. She later became the head of the Virgin Gorda branch of the Labour Department, moving up the ranks to the assignment of Assistant Labour Commissioner, the post she retired from just last year, November 2017. Ms Titley was a member of the Valley Sound Lions Club and served the vestry of the St Mary’s Anglican Church. She is survived by her daughter Dr Cassander Titley-O’Neal aka ‘Sandy’, son Miguel Castro, granddaughter Kort’Ne Castro and many other relatives and friends too numerous to mention. The career civil servant will also be remembered for her signature silver bracelets and red lipstick. 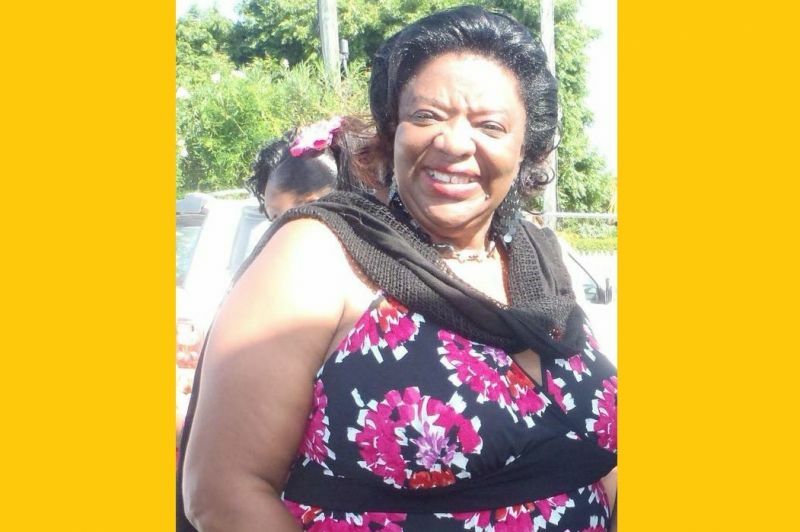 The Board of Directors, Management and Staff of Virgin Islands News Online extend condolences to the late Ms Barbara H. Titley’s immediate family and other loved ones. Rest in Peace Barbs! You are gone but certainly wont be forgotten. Your smile, your loud signature laugh that lights up any room you are in will always be remembered. You knew how to have fun and enjoy life,. And that you did. I pray that god give your family, especially your children the strength that they need during this time. Rest on, until we meet again. She net me working labour the first day she came it was all smiles never a dull moment withger and all who came in contact with her.